If you've been to our coffee shops in the past month you've probably noticed that we now have two new espresso blends - a big change for us, since we've always only had one blend. But for a while now, we've been feeling like we tried to do too many things in one blend. We struggled to have the aromatics we desire and still keeping it balanced. So we decided to split the one blend into two. We're simply calling them Espresso 1 and Espresso 2. Sorry for the lack of rock-n-roll beer label attitude, but we're simple people here at TCC. 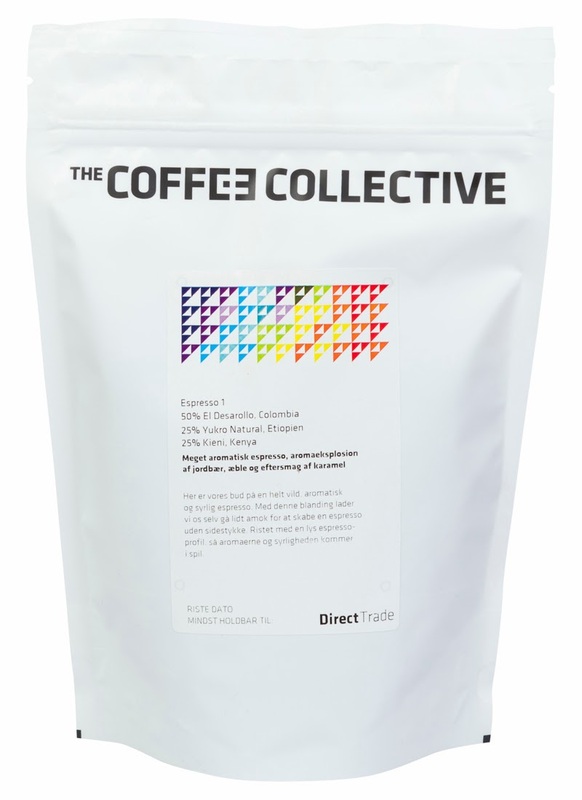 Espresso 1 is where we're going nuts in aromatic and juicy coffees. It's going to be wild and experimental, pushing the boundaries for espresso with emphasis on aromas. It won't be the most forgiving espresso to pull, but it's mind blowing when done right (if we may say so ourselves). The Natural processed coffee from Yukro is a small-ish lot of 40 bags, that we had made on demand specifically for us. It lends an incredibly creamy mouthfeel to the blend as well as intense strawberry and apple aromas. It combines really well with the sharper acidity and dark berries from the Kieni and the base of washed El Desarollo. Espresso 2 is all about the balance and mouthfeel. We'll explore sweetness and development of body a lot more in this blend. It's probably a more approachable flavour and one that taste great in milk drinks, without sacrificing our usual high standards. 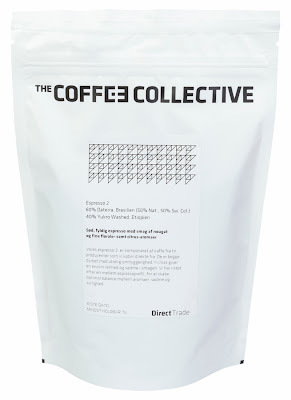 We do love a syrupy, creamy mouthfeel and a more balanced espresso as a contrast to the palate-challenging Espresso 1. 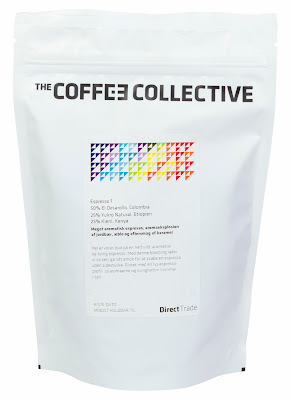 60% Daterra, Brasilien - where 50% is a natural processed lot and 50% is the Pulped-Natural Sweet Collection. Our long-time espresso favourite Daterra makes up the majority of the blend, with it's sweet, clean and heavy mouthfeel. The washed Yukro makes it a little more balanced and gives it a touch of citrus, spice and nougat in the finish. For the past many weeks we've been testing the two blends, finding the right compositions and roast profiles. We've also used extractions yields to dial in the two blends and are very happy with the results. We feel there is now room for exploring these two different paths much better. 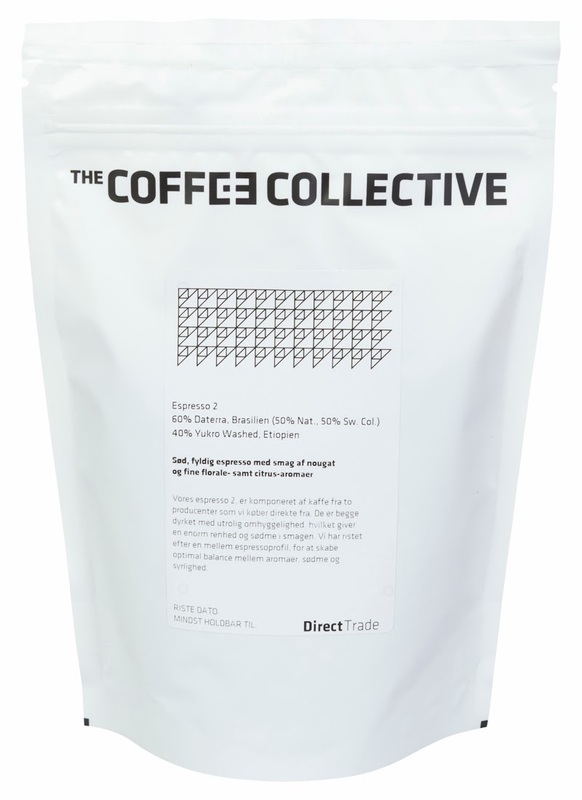 Both blends are available in our webshop and coffee shops. VST 18 g. ridgeless basket. Machine temp at 93° C in the group. Pressure at 9 bars with a 4-5 sec preinfusion. Water at 100 ppm with 50 ppm bicarbonate hardness. But hey... feel free to do whatever you need to make it taste great ! We hope you enjoy these two new blends and have fun with them.